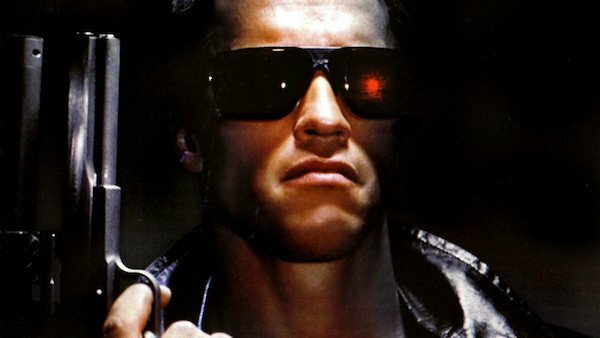 What are the best film catchphrases? So it’s a little surprising that in second place is the non-transferable “Bond. 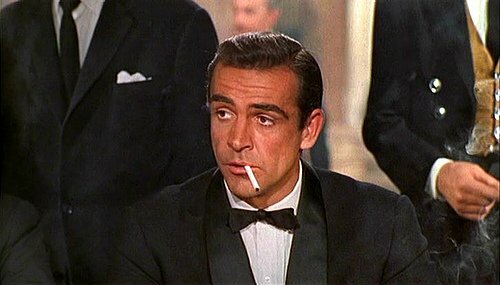 James Bond”, as spoken on many occasions by the nation’s favourite secret agent, which secured 14% of the votes. 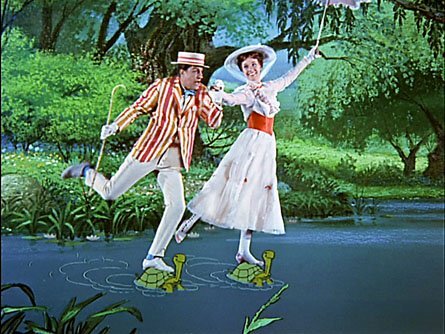 Third place was taken by “Supercalifragilisticexpialidocious” proving that Mary Poppins is still as much a part of the national conscience as she was in 1964. Sherlock Holmes smug affirmation – “Elementary my dear Watson” – came a surprising fifth, surprising because it’s easier to say than Supercalifragilisticexpialidocious and can be used to make people feel silly. Catchphrases are great because we use films to measure our perception of ourselves and the world around us. They provide popular cultural frames of reference, which we can use to relate to others and enhance our own enjoyment of the media.